Desperate Gardener: Grass clippings in your garden? Oh no! Grass is packed full of nitrogen, and veggie gardens in the midst of growing season could use a nitrogen kick. Nitrogen is a crucial element for photosynthesis and it is also one of the most common deficiencies in the vegetable garden. 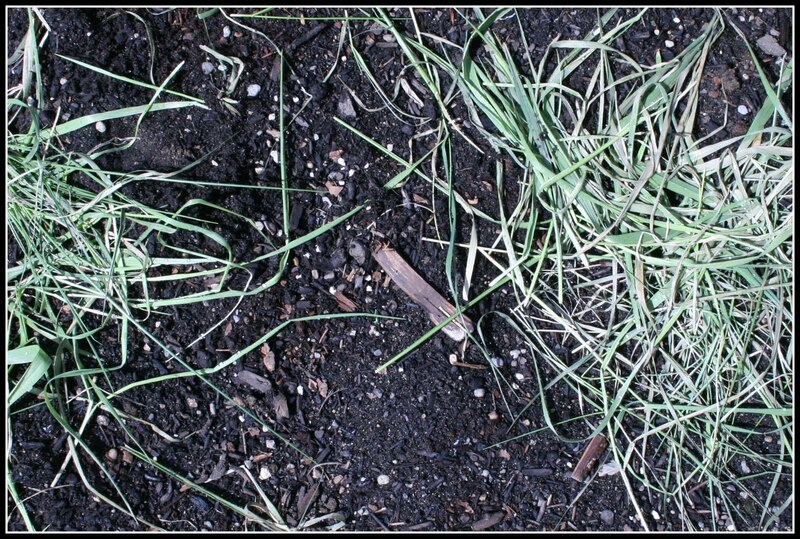 In addition, the dried grass becomes a mulch preventing weeds from popping up, helping to maintain soil temperature and moisture, and also can keep certain pests out of your garden! 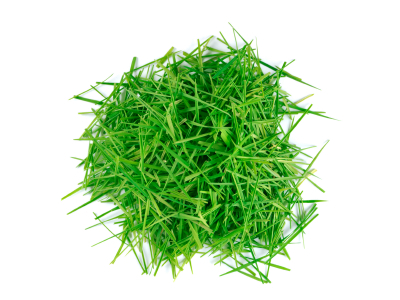 Place a light layer of grass around the base of your plants. You want to see some dirt through the grass, so no more than 1/4 of an inch. If you clump too much together, air and water will have a difficult time making it through to your plant's roots. Turn the clippings every other day to keep the grass from matting. Once the grass has completely dried, you can add another layer. Do not use crab grass. Do not use grass that has gone to seed. 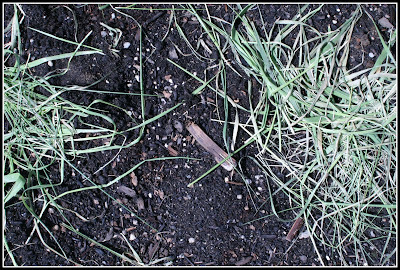 If it has, you can cut this grass and compost it. Then in a week or so, cut your grass again and use those clippings instead. Make sure your grass has not been treated with any fertilizers. For your garden's sake, don't pass on grass!